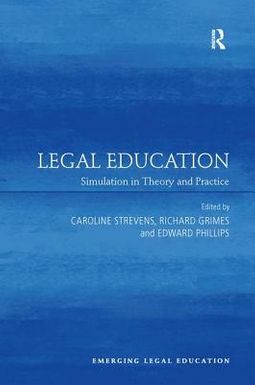 The importance of simulation in education, specifically in legal subjects, is here discussed and explored within this innovative collection. Demonstrating how simulation can be constructed and developed for learning, teaching and assessment, the text argues that simulation is a pedagogically valuable and practical tool in teaching the modern law curriculum. 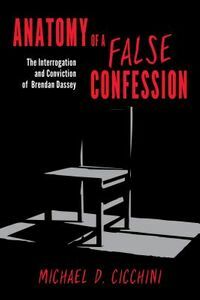 With contributions from law teachers within the UK, Australia, Hong Kong, South Africa and the USA, the authors draw on their experiences in teaching law in the areas of clinical legal education, legal process, evidence, criminal law, family law and employment law as well as teaching law to non-law students. They claim that simulation, as a form of experiential and problem-based learning, enables students to integrate the 'classroom' experience with the real world experiences they will encounter in their professional lives. 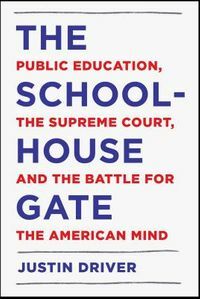 This book will be of relevance not only to law teachers but university teachers generally, as well as those interested in legal education and the theory of law.